We have individual teams of experts focused solely on the unique needs of your practice or business. Our team of marketing experts is here to help your practice or small business achieve success by developing cost-effective, results-driven marketing strategies tailored to meet your goals. Whatever your objective is, these are the people who will help you reach it. Affordable Image founder and CEO Mike Shoun was born an entrepreneur. As a child he dreamed of working in the business world and since then, he has started multiple small companies for himself and others. His insight into upcoming trends has been a crucial factor in Affordable Image’s success. Having spent the last two decades at Affordable Image, he has seen it grow from 3 employees to over 25. Even in the worst economy, Mike has kept his eye on the ball and continued to help Affordable Image grow. A businessman by nature and a thrill seeker by choice, he loves the outdoors and anything that gets the adrenaline flowing. You will find him climbing a mountain one day and riding ATVs in the desert the next. He is also a talented musician, having performed in and recorded for several Christian bands. Most importantly, Mike loves to share his passions and toys with anyone who wants to join in on the fun. Family is important to Mike and from the beginning, he set up his business to be family-owned and operated. If you are an employee of Affordable Image, you are family and you are taken care of. He believes that generosity is what makes the world a happy place. Growing up in Arizona and as an alumnus of Arizona State University, Mike loves his state and is proud to make Affordable Image his home. Brian started at Affordable Image over 10 years ago. Initially working in pre-production, he quickly grew through the ranks to become the head of IT and then on to his real passion: web development. Since early childhood he has loved the computer, often excelling in computer classes. At the age of 13 he started teaching himself how to code and creating websites. 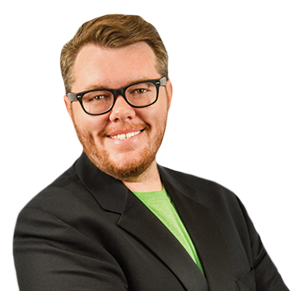 When developing a client’s website, Brian leads his team to give their best to build the cleanest and most optimized site. Working back and forth with the design team they give the client an amazing digital presence that is essential in this day and age. 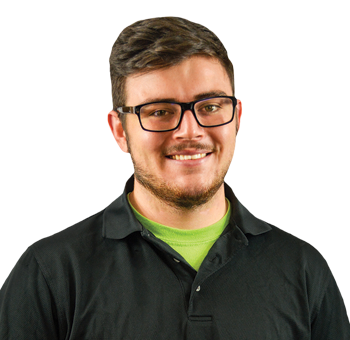 Internally, Brian develops systems and new products to make Affordable Image more efficient and to offer more services to our clients. He also maintains the computers and servers, as well as the never-ending battle to keep the internet running quickly and smoothly. When he isn’t in front of a keyboard he is on his bike roaming the streets of downtown Phoenix or taking care of his new puppy, Pixel. 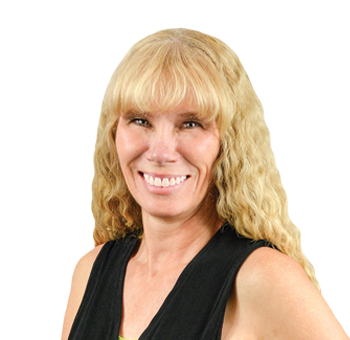 Ingrid started her career in the dental field over 3 decades ago. 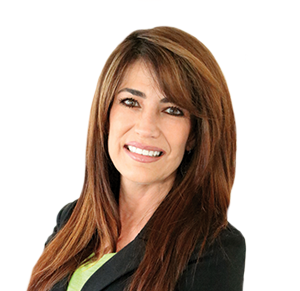 She has held many different positions in the industry from Dental Assistant, Treatment Coordinator, Practice Manager, Trainer, and Consultant, to Marketing Coach, among others. Ingrid has an entrepreneurial spirit and as a strategic planner for over 500 dental practices, she has been able to help them establish, grow, and revive their brands. 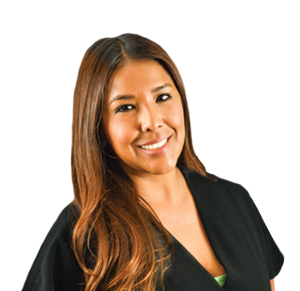 One thing that makes Ingrid different is her passion and drive to see her dentists succeed. Her ongoing commitment and follow-up ensure that each office she meets receives their best opportunity for success. Ingrid was born and raised in Texas and of course, is a Dallas Cowboys fan! She enjoys spending her free time with her two sons. Some of her interests include: exercising, traveling, movies, and spending quality time with family and friends! Tricia has been with Affordable Image for over ten years, starting as a graphic designer and moving into the role of Art Director before taking on managing the full creative team. Her love of art started early and in high school she started taking classes focused heavily on art, photography, and graphic design. She attended the Art Institute of Phoenix, graduating with highest honors and winning both the Student and Faculty Awards for Best Portfolio. When working with a client, Tricia is passionate about truly understanding the motivation and desired goals of that client before committing to any design elements. She is known for asking a multitude of questions so she can ensure that the product we put forward will not only reflect the feeling and design aesthetic of the client but also speak to their target demographic. A perfectionist by nature, she takes these high standards and works with her team to create an atmosphere of creativity with an underlying desire to create the best campaigns possible. Tricia spent most of her formative years in Kenya and uses her international experience to tap into a multitude of design styles and inspirations. Her husband, Jeff, is a comic book writer and illustrator so there is no aspect of her life where art does not play a major role. At home, Tricia stays busy with her toddler daughter, Ella while pretending that she still has time for photography and sewing, not to mention getting lost in a good book. 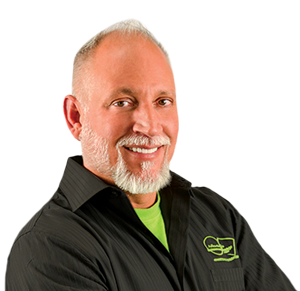 Boe came to Affordable Image with over 7 years of experience working for Aesthetic Plastic Surgeons and with agency-level digital marketing experience here in the Valley. He knew that he wanted to use his creativity and organizational skills to help other people. 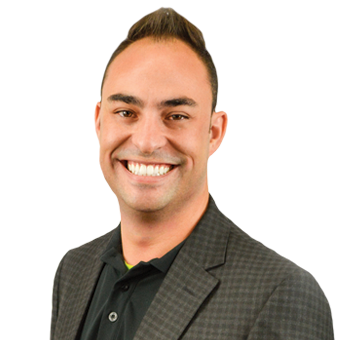 After graduating from The Anderson School of Management at The University of New Mexico with a Business Management degree, he moved to Arizona to start his new adventure. Here at Affordable Image, no project is too big or small for him to tackle. Boe plays an integral role as Director of Cosmetic Marketing helping with cosmetic client projects - everything from logos and branding to websites. When he isn’t at work, Boe likes to travel - Italy being his favorite place so far - trying out new restaurants, and watching the beautiful Arizona sunsets. Desra has helped develop Affordable Image for over 10 years. 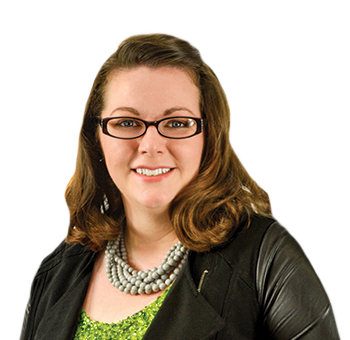 Her passion and knowledge of the marketing industry shows with the results she provides to her clients. Choosing marketing as a career was easy for her after she graduated with honors in Marketing and Fashion Merchandising. Desra’s cheerful personality makes her a bright light at Affordable Image. Her love for her work allows clients to feel comfortable knowing she has their best interests in mind. When a client is not on the ideal path, Desra makes an extra effort to make sure they see and understand the value in effective marketing. With that kind of commitment, no wonder our clients love her! Desra’s creativity extends to her personal life as well. Outside of work, she is continually checking off items from her “bucket list” with determination. Her true passions are people, animals, fashion, and Jimmy Buffett. Dalia came to Affordable Image with a few years of digital marketing experience at an agency level. After graduating from Arizona State University with a Communications degree, she knew that she wanted to use her communication skills and creativity in a field where she could shine. Now she plays an integral role as customer service support for clients in the Online Essentials program and as head of the newest department at Affordable Image: BeeSocial Social Media Management. When onboarding new clients, Dalia makes sure to be attentive to all their needs. 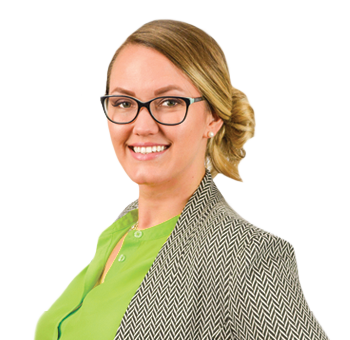 Whether it’s a new website change, going over SEO reports, keeping blogs in order, or coming up with a new social media strategy, she multitasks and gets it done. She’s always on the lookout for new systems to make Affordable Image more efficient and to keep her clients stress-free and happy. As a former bartender, Dalia knows how to communicate with any personality, making her a friendly and fun person to be around. You can catch her out on the town trying the newest local restaurants, sipping wine with her future husband, or taking her pup Sonny out for a walk. If you ever come down to Phoenix, have her treat you to her famous spicy bacon Bloody Mary!